Why choose non-traditional keratin hair straightening? Here’s what it can do for your hair that traditional treatments cannot! Every person wants to enjoy a lifetime’s worth of good hair days, but when your hair is uncontrollable, tangled or dull looking, tending to it and styling it can become a chore. If you’re sick of spending hours taming your hair into submission with complicated and expensive hair products and tools, you’ve probably considered undergoing a traditional keratin straightening treatment, but did you know that non-traditional straightening treatments can be a better option? Traditional keratin hair treatments make your hair straight and flat,and can also make your hair soft, smooth and more manageable. A traditional keratin straightening treatment works by breaking down the bonds in your hair to straighten them. Once this is done your hair is smoother and straighter,and you will also experience shorter drying and styling times, andless frizz, even in rainy or humid weather. However, one area that traditional treatments fall short in, is in dealing with damaged hair. Some people even find that a keratin straightening treatment leads to more knots and breakage, as well as general damage. It’s for this reason that people with very curly hair, recently bleached/dyed hair, or unhealthy hair, are dissuaded from a keratin treatment, or are cautioned to expect less dramatic results. Other potential pitfalls that can come from pursuing a keratin straightening treatment is for it to truly benefit you, you need to choose the best quality product that doesn’t use high amounts of potentially dangerous ingredients,like formaldehyde. You will also need to make sure that the salon and hairdresser applying the product are trained in working with the product in question. We strongly advise against attempting to do your own keratin treatment at home! If you’re ever in Brisbane, you can always visit Rokstar Hair for a non-traditional keratin straightening treatment. 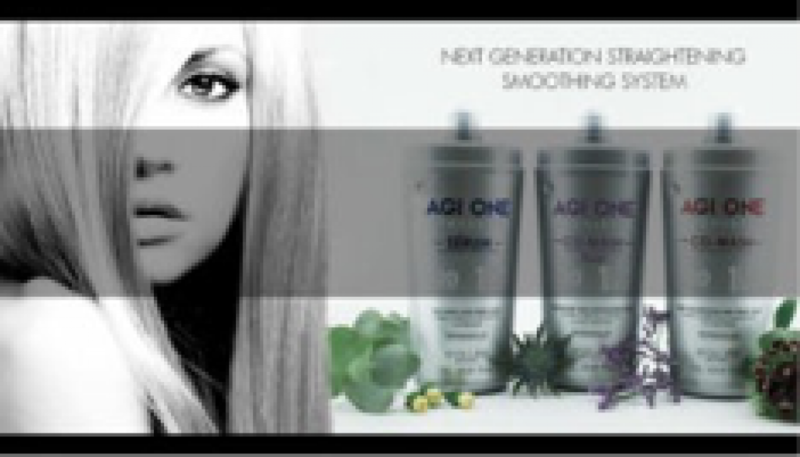 We personally recommend and offer the AGI Keratin Straightening treatment offering, as it leaves the hair’s chemical structure intact by sealing each strand with a natural keratin coating. The coat creates shinier and stronger strands, anda healthier head of hair. As it’s a treatment that works with even colour treated, processed, and damaged hair, we recommend it as a great alternative to most traditional hair straightening treatments currently being offered on the market.